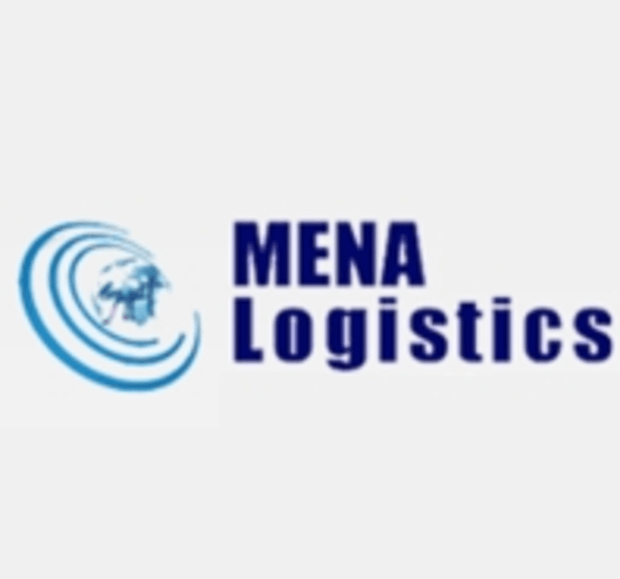 Mena Logistics, the trade fair for logistics, traffic, railway and international maritime industries is supposed to be the major event of its kind in North Africa and the Middle East with more than 400 exhibitors and about 50000 visitors. Target visitor groups like municipalities, decision makers, wholesalers or retailers will have the opportunity to talk to competent business partners, such as freight forwarders or couriers in order to establish new business relationships. They also have the possibility to be informed in detail about the latest technologies as regards storage, transportation and tracking of goods. The location Cairo International Conference Center (CICC) is situated very central in the most modern part of Cairo with an easy access to public transports. 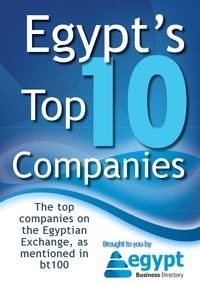 From Cairo international airport it takes only 10 minutes to get to the exhibition centre. The Mena Logistics will take place on 4 days from Thursday, 03. September to Sunday, 06. September 2015 in Cairo.